The College is now closed for the end of term break. We look forward to welcoming our students back to College at 8.20am on Monday 4 March. 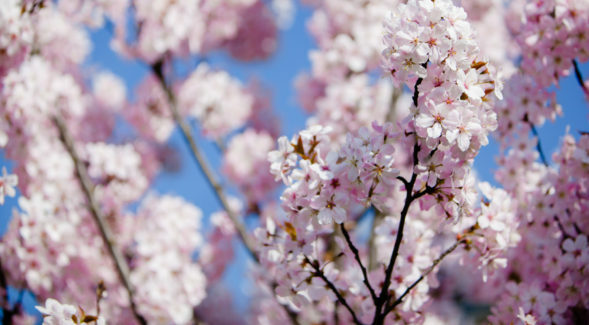 We wish all our students and their families a peaceful and restful holiday. 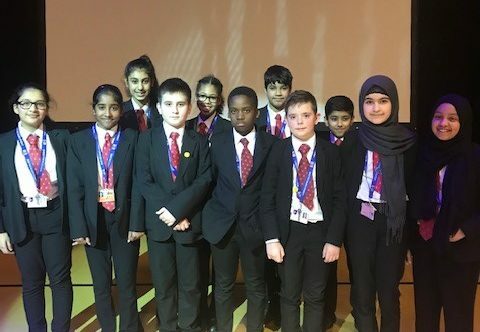 Well done to all the Year 7 students who competed in the German and Spanish Spelling Bees. Congratulations to our winners who go on to the Regional Finals. We are so impressed with your language skills, not to mention the fact that you performed in front of 170 other people! restaurant menu for Derby Menu Term 4 Week 2 has been uploaded. You can download the latest menus below: For more information on the Restaurant or to download our Restaurant Guide please see our Restaurant Menus page. restaurant menu for Derby Menu Term 4 Week 1 has been uploaded. You can download the latest menus below: For more information on the Restaurant or to download our Restaurant Guide please see our Restaurant Menus page. restaurant menu for Derby Menu Term 3 Week 6 has been uploaded. You can download the latest menus below: For more information on the Restaurant or to download our Restaurant Guide please see our Restaurant Menus page. restaurant menu for Derby Menu Term 3 Week 5 has been uploaded. You can download the latest menus below: For more information on the Restaurant or to download our Restaurant Guide please see our Restaurant Menus page. 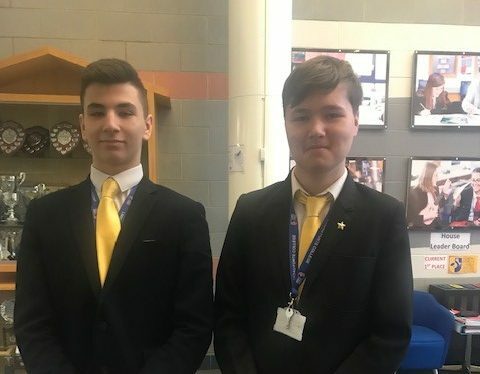 Well done to Thomas and Stefan who are the first Year 11 students to receive their prestigious gold ties. The ties are awarded to students who are making outstanding progress, working exceptionally hard and constantly modelling the Landau values. 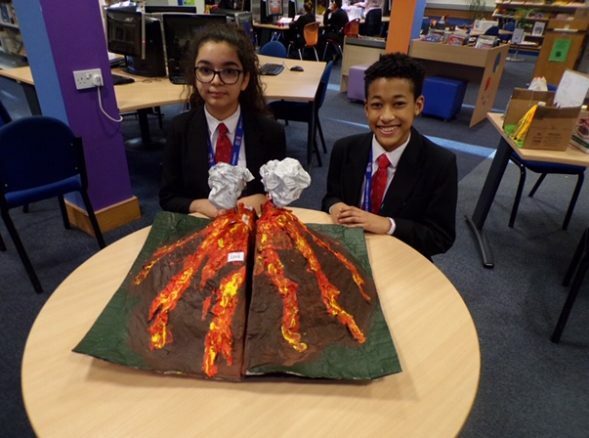 Well done to our Year 8 students who made some very detailed and accurate volcano models for the recent competition. It was incredibly difficult to select a winner! The judges were very impressed with the scientific and geographical knowledge of our students. We look forward to seeing the volcanoes explode next week! 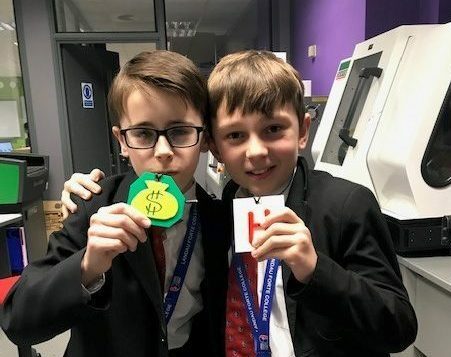 Well done to our Year 7 students who designed and produced some fabulous and very creative pendants! 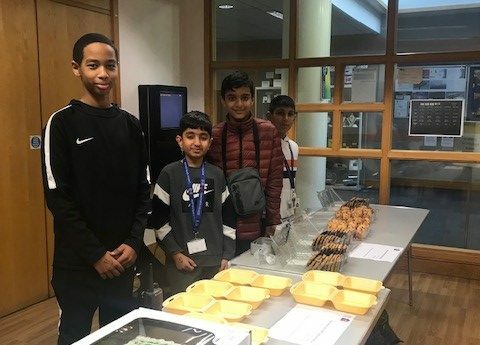 Technology is a very important part of the Landau curriculum and it is wonderful to see our youngest students with such a passion for design.